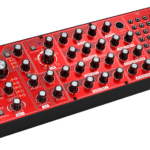 The Buchla Red Panel series is the answer for Eurorack users looking for that authentic Buchla sound in Eurorack format. Don Buchla is a legendary name in the modular synth world, his designs still being used as inspiration even 50 years after the original release of some of them. 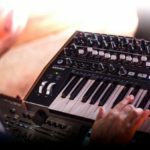 He was one of the pioneers behind West-Coast synthesis, a blanket term used to describe electronic instruments which parted ways from the traditional musical establishment. 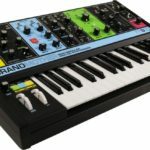 The original Buchla synthesizers were played not with a keyboard, like other synths at the time (Roland and Moog etc), they used unique interfaces such as touchplates and approached sound design in a totally new way at the time. 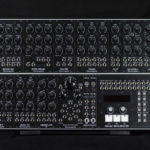 Fast-forward 50 years and Buchla Synthesizers are still iconic; however, a lot has changed in the modular synth world. 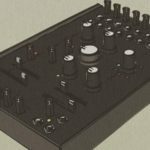 We now have standardization in various formats, and with the huge influx of Eurorack manufacturers, it’s much more of a common market. 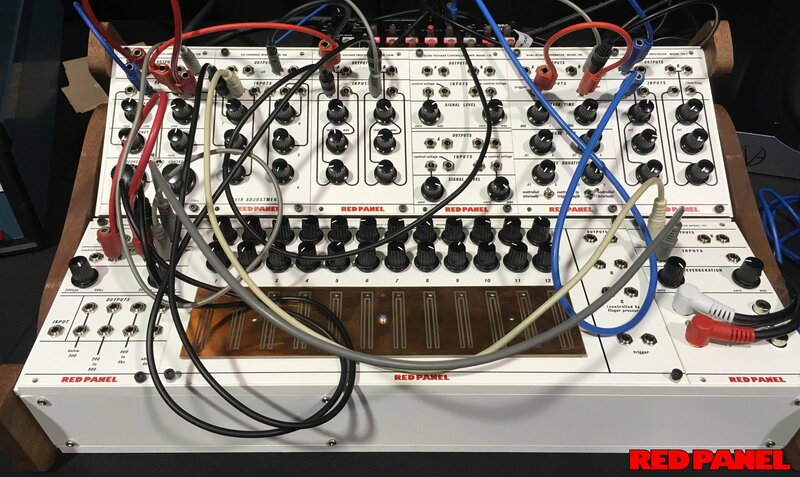 Incorporating Buchla modules into a Eurorack system is tricky for some glaringly obvious reasons, they’re different sizes, use different power specs and even use different connectors to send and receive signals. 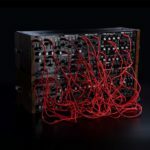 The Buchla Red Panel series is a collaborative project between Buchla Synthesizers and Catalyst Audio, who already have various Eurorack-friendly modules inspired by Don Buchla designs, however the new Buchla Red Panel introduces designs both faithful to the original circuits and new modern takes on those designs, all with the Buchla Synthesizers seal of approval. For more information check out the Catalyst Audio and Buchla Synthesizers website.